Ian Blenkharn offers a highly valued research-driven international consultancy service specialising in aspects of microbiology and infection, infection prevention & control, healthcare, occupational and environmental microbiology, healthcare and occupational hygiene, bio-hazardous wastes management, general and bio-safety. With an extensive practice in medico-legal and related matters, Ian has a strong science-based research record in aspects of healthcare, environmental and occupational microbiology, and a background in NHS and University Medical School laboratory science with more than 30 years post-qualification experience. 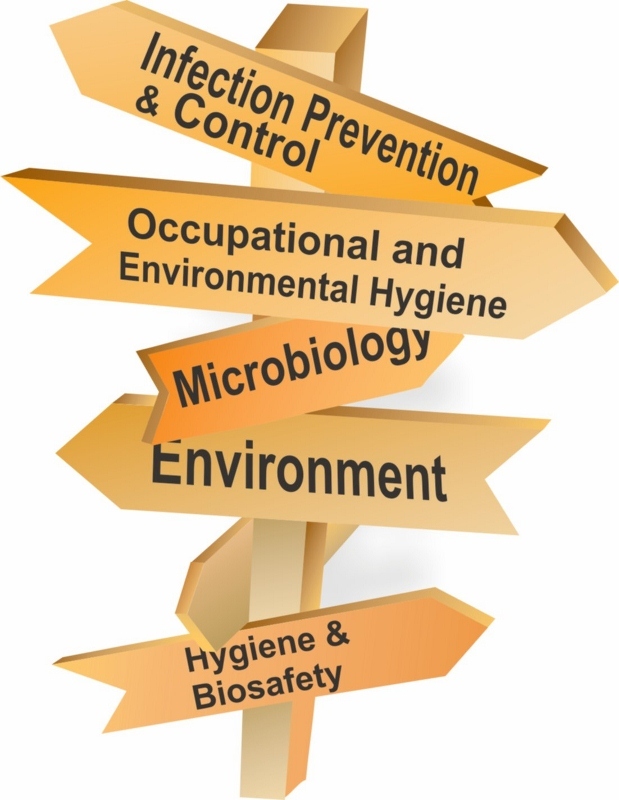 Services include guidance on healthcare-associated infections, diagnostic issues, occupational infections and exposures, health & hygiene, and environmental pollution with particular emphasis on waste-related pollution issues. From expert witness reports and briefings to more detailed technical investigations, planning and licensing, training, audit and safety assessments, Ian is available to provide guidance at all levels, representing clients in planning & licensing applications and appeals, in litigation and investment as well as more individual pre-litigation advice. Whatever you need – advice on a one-off basis, or on-going specialist support – expert assistance is at hand. Detailed, up-to-date and fully independent research-driven advice; an agreed target completion date; site testing or laboratory analysis; R&D support; planning & strategy; a rapid and thorough response with clear, comprehensive reports, and sound yet practical recommendations which can, if required, be combined with an extensive follow-up and support service.